Finding a country that will welcome your expat lifestyle, as well as your business plans isn’t an easy task, but it shouldn’t be daunting either. All you need is information and perspective. Here at Nomad Capitalist, we are about going where you are treated best, which includes not paying taxes that discourage smart investments and disrespect your capital. We travel the world looking for places that are putting out the welcome mat for foreign investment, making it easy to grow your life and your wealth, and keep more of your own money. The idea behind capital gains tax — that is taxing a profit made from the sale of real property or financial holdings like stocks and bonds — is a major consideration when choosing where to invest and how to maximize your strategy overseas. Paying capital gains tax is not only a pain, but it also discourages investment and stops capital from reaching its highest use. We have talked before about the countries with the highest capital gains tax rates, so on the other hand, we know savvy investors will want to know where they can invest in jurisdictions that better respect capital. Around the world, there are dozens of countries that impose no taxes on capital gains in one way or another. The list includes the usual suspects like Barbados and tax havens like the Isle of Man, as well as more surprising countries like Iran and Egypt (although the Arab Spring-inspired calls for a new tax on investments). In this list, we focus on countries friendly to expats with a high quality of life. 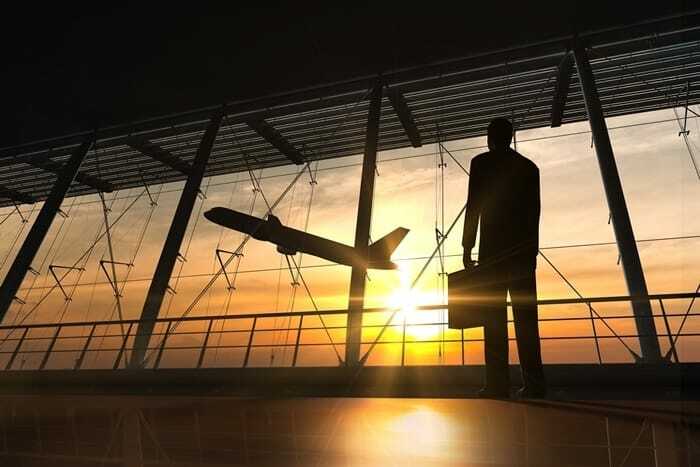 For an investor looking to hold stocks and other investments in their own name, rather than an offshore corporation, these countries offer no capital gains taxes and also may provide key bases for your nomadic lifestyle plan. You don’t just go to Switzerland for the cheese and highest-quality watches. Thanks to its progressive taxes, owning property here is more affordable than one might believe. 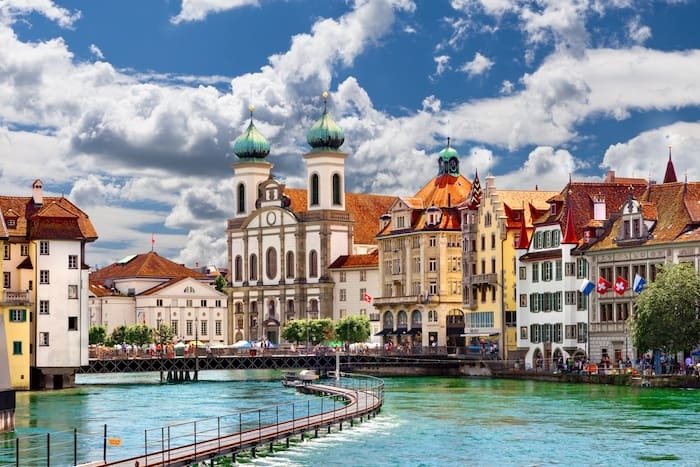 Switzerland, one of the world’s renowned centers of banking and stores of wealth, makes the list with no capital gains tax on trades of securities. Gains from selling private property are not federally taxable while gains from business property are taxed as income. Cantonal and municipal taxes are imposed on both types of property. Of course, Switzerland taxes capital gains on other investments as income, but foreigners may be able to avail of a flat tax scheme as well. With its progressive tax rates, the longer the property is owned, the lower the tax. Canton-level rules apply for immovable property, with top burden ranging from 25% to 50%. After four to five years of ownership, a maximum relief of 50% to 70% of payable tax is allowed. Short-term gains may be imposed of up to 50% for properties sold within first four or five years. Singapore completely abolished capital gains taxes, in that way encouraging expats around the world to invest and help the country grow. 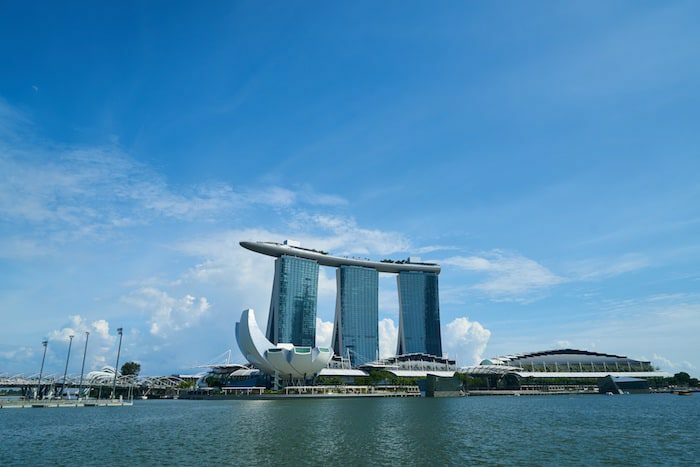 Singapore once again joins the list of nations offering competitive incentives for entrepreneurs and capital. The city-state as a whole has been renowned for making it attractive for foreign capital to flow into its small jurisdiction and be given a strong basis for banking security as well as tax incentive. Thus, there is no capital gains tax in Singapore. 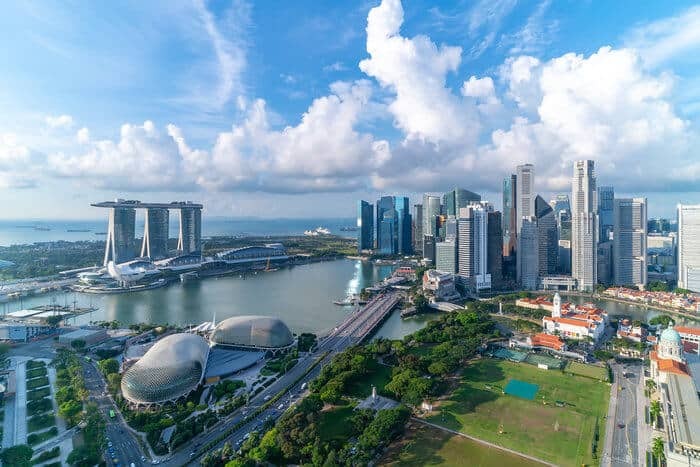 While certain elements of financial policy have gotten tighter for expats and newcomers to the country, Singapore still remains a solid choice for English-speaking low-tax nations. The fact that the Cayman Islands made it to this list is hardly a surprise – with its high standard of living, possibility to live in the Caribbean and no capital gains tax, how could we miss it? 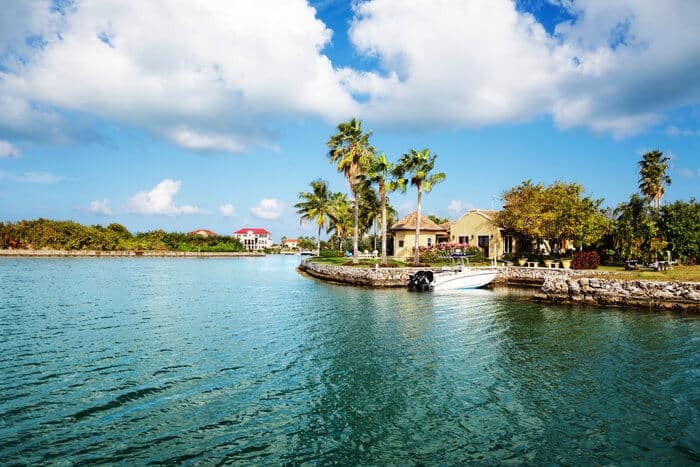 The Cayman Islands is a well-known tax haven and overseas banking hub, and as one might expect from this pro-growth jurisdiction, there are no capital gains taxes charged on any transaction here. Cayman Islands entities may be taxed by other jurisdictions, but the British overseas territory will not impose additional tax burden on your capital gains itself. This English-speaking island nation offers high quality of life for foreign investors and perks of living in the Caribbean with a great business environment and solid tourism infrastructure. Monaco is the epitome of wealth. Creme de la creme come to live and invest here, plus you won’t be burdened with capital gains tax. Unless you’re French. If you’re French, you pay! 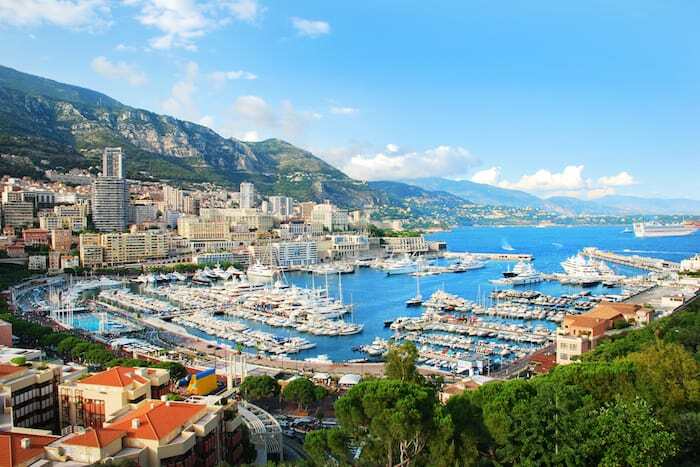 Monaco is among the most well-known tax havens and a magnet for the ultra-wealthy. The small nation imposes no capital gains taxes, except for French citizens. Monaco understands the benefits of making a tax and business environment that is attractive to foreign wealth and thus respects capital gains generally with no taxation. The micro-country offers many paths to residency and may be a useful part of your capital gains strategy if you are a high-achieving entrepreneur looking to elevate your investments. Belgium has quite a demanding tax system, though no capital gains tax. Bear in mind that even if you don’t pay that tax, there might be another one coming on a different basis, so know what you’re getting into. Belgium is living proof that capital flight is real. Actor Gerald Depardieu famously moved a few miles over the French border to escape France’s high-income tax regime, and it was widely noted that Belgium has no capital gains tax. Bernard Arnault, the billionaire head of luxury giant LVMH, also moved from France to Belgium for “family inheritance reasons”, but most surmised it was to avoid a new “super tax” imposed by French socialists. 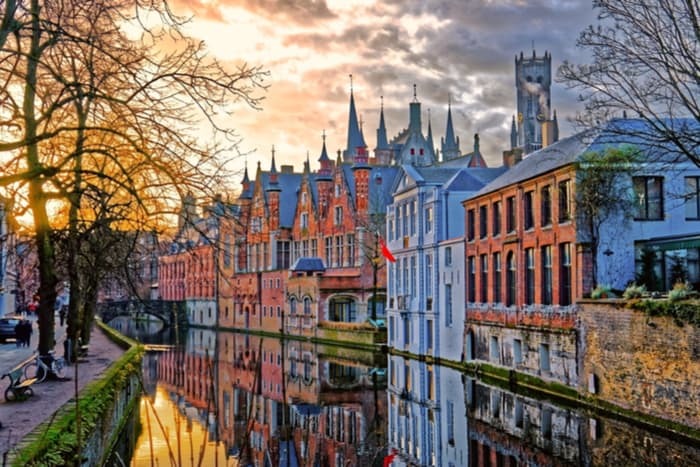 While Belgium is mostly free from capital gains, there are corporate situations where a “participation exemption” is imposed and tax may be owed. Belgium isn’t exactly a low-tax country, even as far as Europe goes, but it’s zero capital gains rate in most cases is one of the best in Europe. The Netherlands also does not tax investment returns, but it does impose a sort of wealth tax in investments. Malaysia has a territorial tax system, which is great news for all expats out there. However, you have to own a property for five years or longer if you don’t want to face real property gains tax. Like its neighbor Singapore to the south, Malaysia does not tax capital gains on equities. Malaysia also abolished its capital gains tax on real estate back in 2007. Additionally, Malaysia uses a territorial tax system, rather than a residential tax system, meaning non-Malaysia source income is not taxable; this includes investment income generated offshore, even – in many cases – if it is remitted to Malaysia. The Malaysian government has imposed a sort of de facto capital gains assessment on real estate, requiring non-residents to hold properties for at least five years or face a 30% withholding on gains under what is called a “real property gains tax”. The measure was designed to cool flipping transactions in the hot Kuala Lumpur and Johor Bahru markets. New Zealand isn’t called heaven on Earth just because of its stunning nature and scenery. It has one of the very few truly free economies on the planet and you can forget about capital gains taxes here. 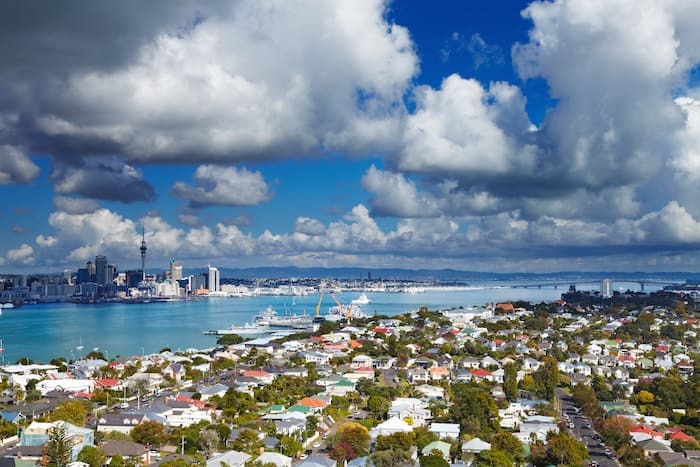 One of only six “free” economies in the world according to the Heritage Foundation (hint: the United States is not one of them), New Zealand offers stability and independence and is a growing “safe haven” jurisdiction for assets. New Zealand does not impose a capital gains tax on the sale of equities or other investments. It does have a formal law stating that real estate purchased for the express purpose of resale can be made subject to capital gains taxes, however, this law is rarely enforced. The Labour Party proposed a fresh tax on capital gains several years ago, only to see their worst election returns in years. We’ll be seeing more mention of Belize as they take the race for getting more second-residency-seeking expats more seriously. 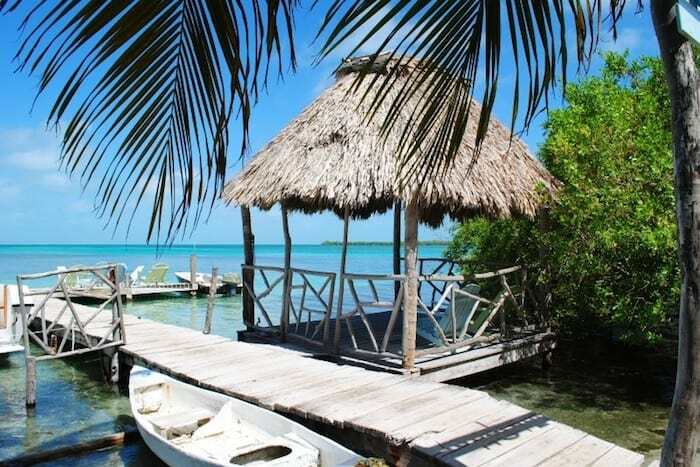 Located not so far from the tourist-filled beaches of Cancun and the Yucatan Peninsula, Belize has been an expat-friendly haven for decades. 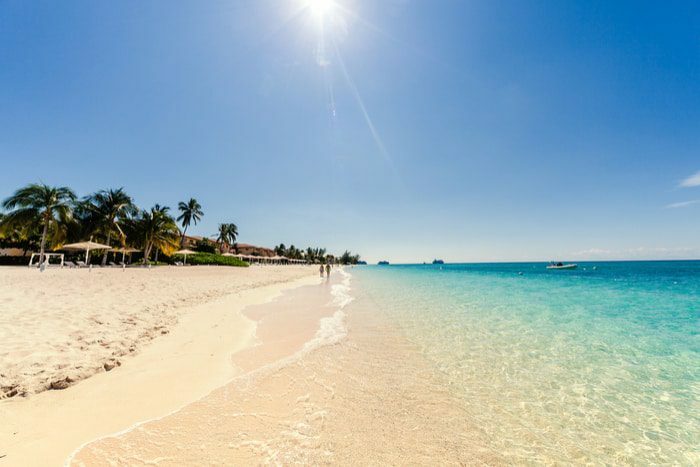 Formerly known as British Honduras, the country has made itself one of the more attractive places for expats with cash. 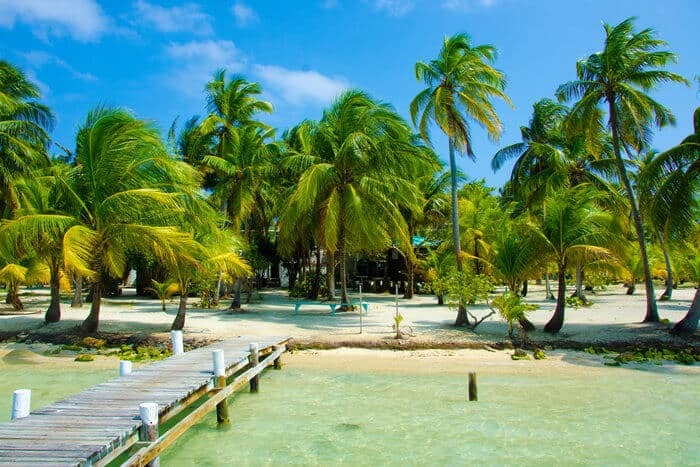 Considering Belize is a small, independent, English-speaking country, it’s no surprise so many expats would flock there. The country is also considering making its Qualified Resident Program easier to apply to in hopes of competing with second residency options in other Central American countries. The fact that Belize boasts zero capital gains taxes for residents or non-residents alike doesn’t hurt its appeal, either. There’s no place like Hong Kong. The hub of investors, bankers, and expats alike, the freest economy in the world definitely doesn’t impose capital gains tax. The freest economy in the world for years now, Hong Kong is one of the best places on earth for investors. And the Special Administrative Region of China is a bastion of expats, with bankers and professionals from all over the world. Go to any view bar on a Wednesday night and you’re more likely to run into someone from Long Island than Hainan Island. As part of its tradition of respect for capital, Hong Kong does not tax capital gains. The exception are shares issued to employees as part of a pay package; these are taxed at the city’s flat income tax rate. 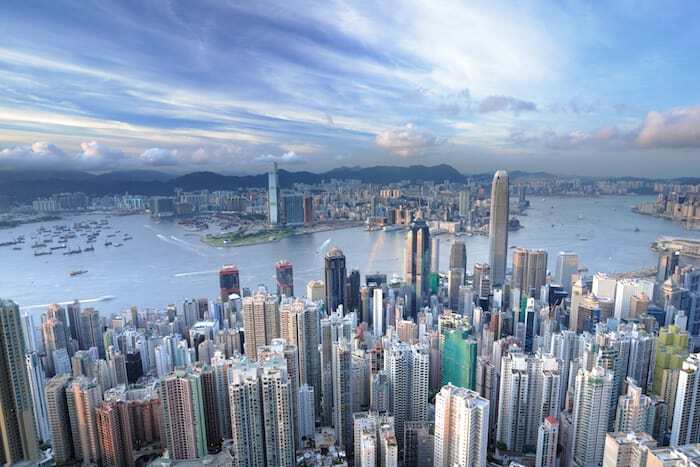 The potential issue with this is expats who leave before receiving all proceeds from their shares will likely owe tax in two countries, as Hong Kong has few dual taxation treaties. Unrestricted shares and options are, however, free from capital gains taxes. The goal with this list is to get a bird’s eye view of where around the world — in many different kinds of countries — you might choose to invest your efforts to avoid paying unnecessary tax on capital gains. We believe strongly that opportunity comes in many forms. Countries that may surprise you appear on this list — offering incentives for high-achieving entrepreneurs like you who want to be smart in internationalizing. If you want to learn more about building your nomad strategy, go here and apply today. All well and good until you file your IRS returns, and then you receive the shock of your life: the fact these and most other countries do not tax capital gains is pointless. The USA does. What you save overseas, Uncle Sam will take from you. If you are a resident of one of these countries and your flow goes directly to one of these countries… How the heck is Uncle Sam going to tax you on income to a foreign country? You may know somethings but you don’t know it all. Yes, Uncle Sam will get your money if you are a US citizen. In case you didn’t know, as a valued US citizen you have the “honor” to be taxed on your worldwide income even if you seldom set foot in the good old USA.Let’s say you feel like you don’t want to pay income tax on income earned in another country and then decide to visit your family in the USA you can expect to be detained at the airport. There are examples of US citizens that have been born abroad and never having set foot inside the USA are being hit up by the IRS for taxes on income they earned in their country of residence. investments(day-trade) in the stock and/or forex market(outside Hong Kong)? We moved to Portugal a few months ago and found that Scottrade and every other self-invest company will not accept USA expats living in Portugal and they want to cash me out. I want to keep my stocks. What other self invest brokerage will take me and my dividend stocks, I don’t want to loose them. Can you help me? Better to simply get a US mailing address (by family or simply google for address services) and give that to Scottrade, etc as your residential address. Many, including myself, do this to avoid the issue you’re facing. Your account has already been set up in the us as a us citizen. Better to gain residency in a foreign country, then setup your account in said foreign country. Mr, residency in a foreign country is not enough to avoid taxation in the US if you are a US citizen. The only surefire way to not pay US taxes is to renounce US citizenship after acquiring a second citizenship elsewhere. If you have dual citizenship and unfortunate that one is US renounce ASAP. Otherwise you will will face FATCA, FBAR and other draconian laws as well as being taxed twice even with tax treaties. I know because I have lived most my life in Australia and Uncle Sam wants me to pay tax on my superannuation retirement pension which is tax free to everyone else here. You can’t even give the IRS the finger when you renounce because they have to later certify you have been tax compliant for 5 years prior plus the year you renounce it isn’t valid. It seems harder to end being a US citizen then becoming one. Prime Minister Jacinda Ardern has declared that capitalism is obsolete and a blatant failure. She and hers harp on income inequality and blame the wealthy rather than government policies, with her solution being to simply confiscate the wealth which somehow will make everything better. She and her party are ignorant of the fact that this group they despise for their success are the ones who create the economy and jobs – not Marxism. Their failure to even recognize the collapse of Russia and China under Marxist theory is a tragedy that will only lead to class warfare and poverty. Do I just open a Bank account in Belgium transfer the money from crypto and that’s it I don’t pay any tax? Can you please guide me on what is the best option for an Indian citizen to setup a company and for second residency purpose ? Hello Jay, you can apply to work with Andrew here: https://nomads.leadpages.co/fk-andrew-consultation/. I am not US citizen let’s say I move on one of the “tax heven” but i am trading in US. We all know that tgrre is no othr markets. How does it eork? US doesn’t ask thrif share? I don’t think so. As long as you havr to trade in usa i think yoh have to pay usa tax. I m a guy from Morocco I have a Spanish citizenship, in the past 14 years, I lived in Spain. Now I live in Belguim, I work for a company like everybody, besides that, I m a forex day trader and I got more money from forex than my job income. should I pay tax on my forex trading income ? Sorry, we can’t accept your application. We are not currently accepting applications from citizens of your country for our Plan creation service. We limit the nationalities we accept through this process in order to best serve the people we do help each month. We do, however, offer occassional opportunities to meet and work with Mr. Henderson on a 1-on-1 basis throughout the year. Due to their boutique nature, these opportunities are open to everyone. These live workshops are not cheap, but if you are serious about getting results, attending may be far less expensive than staying where you’re at. If you are interested in working with Mr. Henderson through this personalized process, please email [email protected] with the subject line “Live Workshop” so we can determine if we can assist you. Could you please recommend brokers in Switzerland, Monaco or Belgium who are really good and save with no capital gains taxes? Thank you very much for this brilliant article.